When does Koala Encounters run? What's included in Koala Encounters? Are there any restrictions to complete the Koala Encounter experience? Can I hold or cuddle a Koala during my Koala Encounter? What's the maximum number of individuals who can complete the Koala Encounter? Do you offer a spectator ticket? Can I purchase a gift voucher for the Koala Encounter? We have a strict maximum of 5 people at any one time. 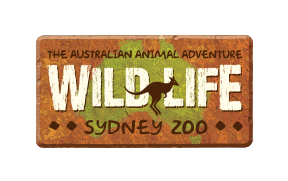 How can I get to WILD LIFE Sydney Zoo by ferry? Do I have to bring anything for the Koala Encounter?